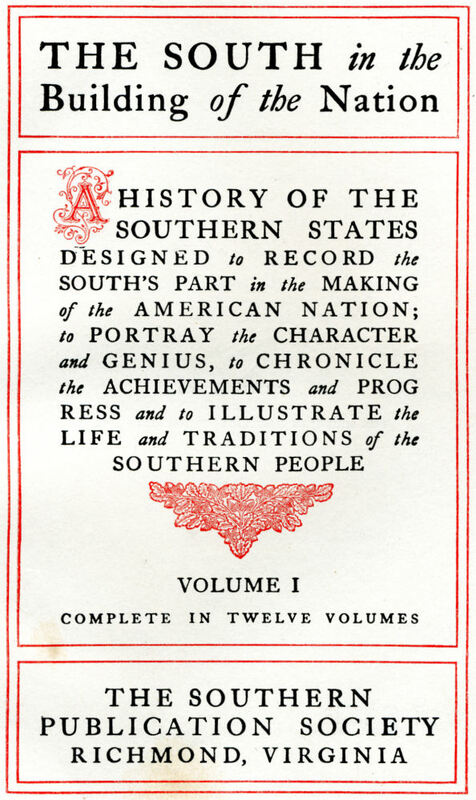 THE widespread interest in Southern history and the demand for a comprehensive and authoritative work' on the subject account for the appearance of this series. 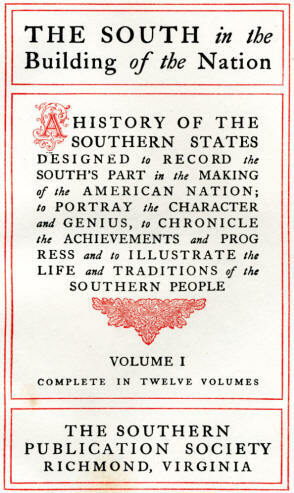 It has been planned with the double purpose of presenting in brief compass the separate histories of the Southern States and of treating, in a satisfactory way, the wider relations-interstate, intersectional and federal-as well as the economic and social conditions of the South, which have never received full treatment at the hands of historians. The multiplication of detached works on state history and the publication, by local and state organizations, of valuable archives and monographs have made the historical literature of the separate states too extensive for the use of the general reader, and have at the same time emphasized the need of combining in one series the results of recent investigations in the various fields considered. Since it was not intended that the volumes devoted to state history, any more than the others, should be a mere compilation from histories already published, this part of the work alto has been done by scholars whose independent researches give ample assurance of the originality and authenticity of their contributions. The editors believe that, in attempting the more difficult and important task of providing for a general history of the South, they may, without presumption, lay claim to a larger aim than is represented by former works in this field. Until the present time, the meagreness and inaccessibility of the necessary sources have, in great measure, restricted the efforts of Southern historians to their respective states. Since this method of work minimizes and often ignores entirely those developments which are not confined by state limits and which are consequently far-reaching in their effects, it has produced an unfortunate result from the standpoint of the general historian. 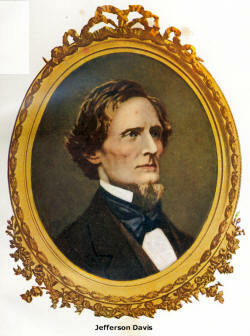 It is believed, too, that recent historical activity respecting the South has now provided facilities which render possible the investigation of topics relating to the entire section without relying wholly upon secondary authorities, which have been prepared principally from a local point of view. It was evident to the editors that the proper execution of their task, within a brief time, would require a judicious division of labor, and they began their work in the confident belief that its importance would enlist the active cooperation of scholars in every part of the South. 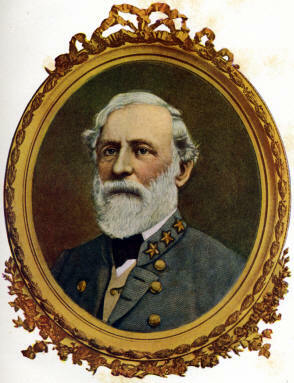 Each member of the editorial staff prepared a detailed outline of the subjects to be treated in his department, being careful to avoid trespassing upon the work of other departments and at the same time so to coordinate the subject matter as to provide in the series for an adequate treatment of every important phase of Southern history. Assignments were then made with the greatest care, contributors being chosen who were in a position to write authoritatively upon their respective subjects. The pages of this series have not been burdened with footnotes, this omission being supplied by the insertion of a working bibliography at the end of each chapter. No effort has been made, however, to reproduce elaborate lists of obsolete works which, although familiar to the contributors, would be inaccessible to the general reader. The title of the series, THE SOUTH IN THE BUILDING OF THE NATION, indicates the general point of view from which the work has been planned and executed. Owing to peculiar conditions the South was, and to some extent still is, a sort of political and economic unit-a definite section-with an interrelated and separate history, special problems and distinct life. 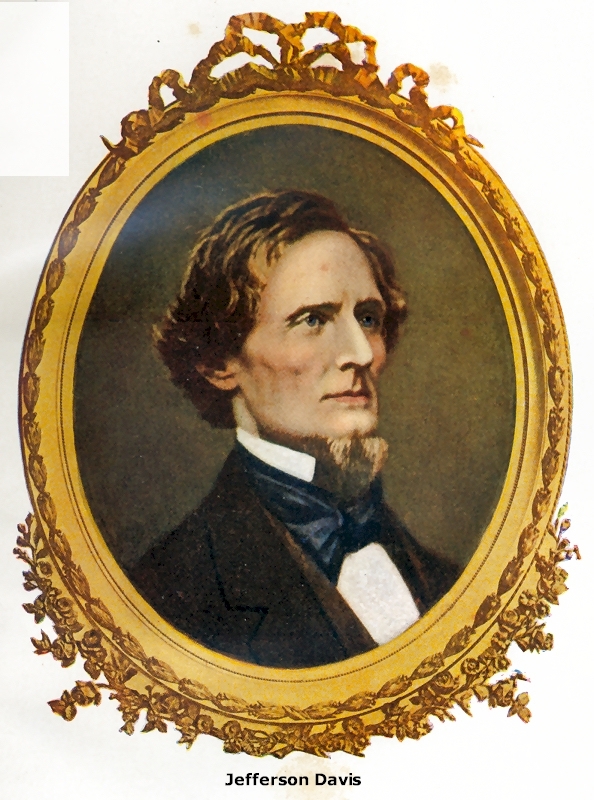 It has been attempted, without disparagement to other sections, to provide for a judicious and unimpassioned account of the important and honorable part the South has contributed to the history and wealth of the Nation. Since it is the function of the historian not only to narrate facts but to interpret them, the writers have been selected from scholars who, because of their thorough familiarity with the historic traditions, sentiments and facts of the South, are best qualified to write its history. Through their intimate knowledge of and contact with the South, it is believed that the contributors of these volumes have had a special preparation for the work which they have undertaken. In conclusion, the editors acknowledge with pleasure their indebtedness to the many writers, too numerous to mention separately in this connection, whose hearty cooperation and scholarly work have assured the success of the enterprise. 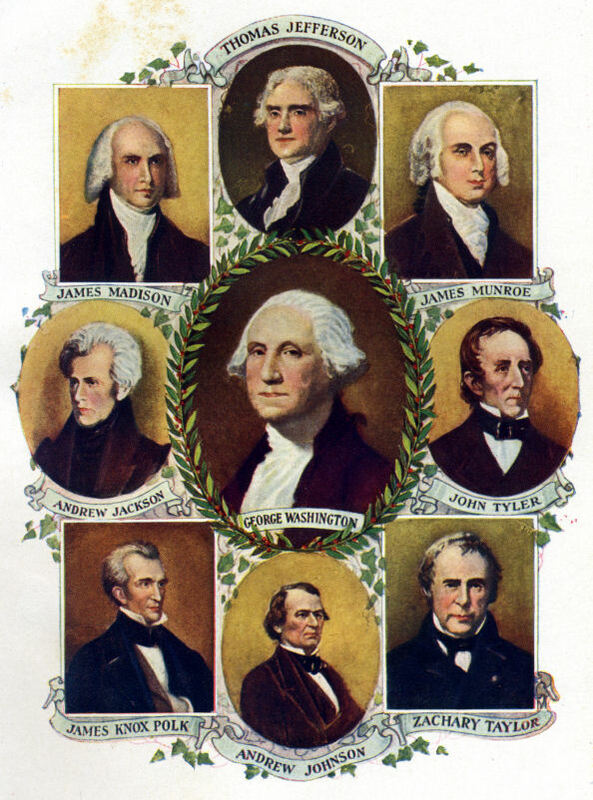 The Commonwealth of Virginia, 1776-1861. Virginia in the new Nation, 1865-1909. The Province of Maryland, 1608-1776. Maryland from 1776 to 1868. 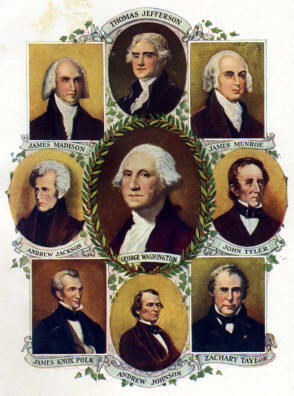 History of Maryland from 1865 to 1909. While this publication covers 12 volumes it was decided to only deal with the first 3 volumes which gave a general historical account. In the final two volumes we get many small biographies and while there are many Scottish names in this list I have decided to simply take a small number of them to illustrate a little of the Scots and Scots-Irish contributions.